 TO add a new contact, enter the Phonebook section of the UI and press the key. 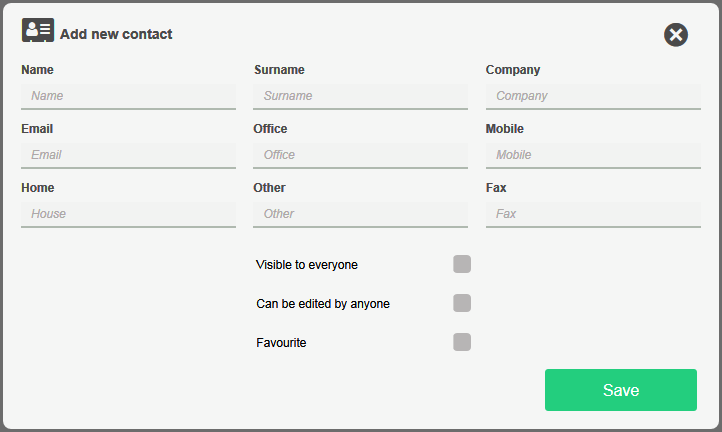 For each contact inserted via your own UI you can decide to make it visible to – and/or editable by – all users of your own company. Favourite: a favourite contact is the first to be displayed on entering the Phonebook, without needing to carry out a text search.